American Turbine-SD 309 Jet Drive: 141041 - Anodized Seal Nut, Billet, complete with Stainless Steel Zert and O-Ring. Seals End of Steering Tube to Minimize Water Penetration. from California Marine. 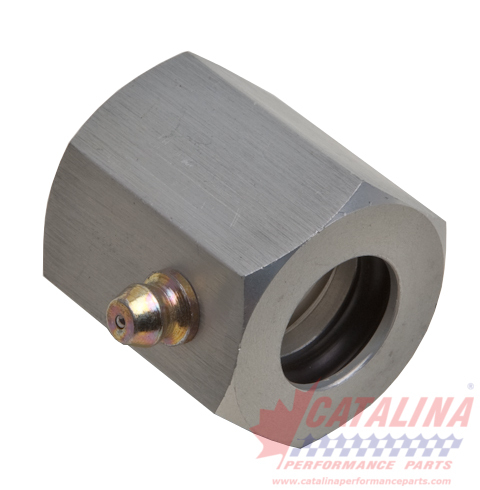 Description Anodized Seal Nut, Billet, complete with Stainless Steel Zert and O-Ring. Seals End of Steering Tube to Minimize Water Penetration.